Gear up for the summer holiday season with the 2018 Cape Holiday Show. You’ll find an array of outdoor equipment alongside Tracks4Africa’s must-have products. Don’t miss out on the show specials. From 26 to 28 October 2018 the Cape Holiday Show will be held at Sandringham Farm outside Stellenbosch. 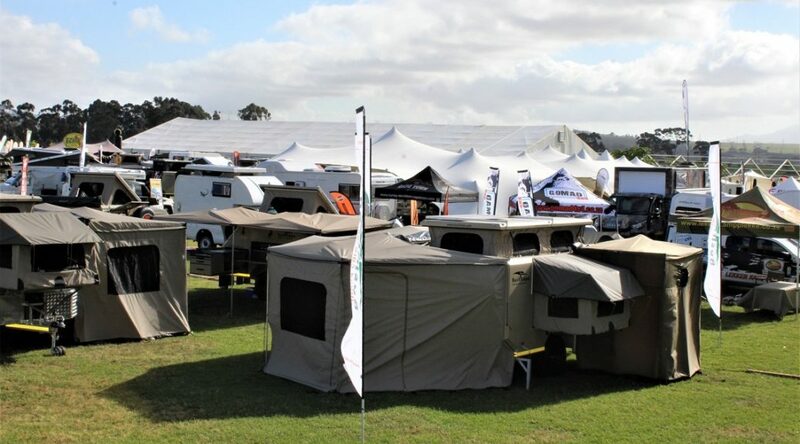 Enthusiastic travellers can look forward to the latest travel gear and innovations from more than 200 specialised exhibitors – think everything from camping and caravanning to camper vans and off-roading. Visit the Tracks4Africa stall and enjoy exclusive savings on our self-drive guides, popular atlas, paper maps, GPS maps and more. 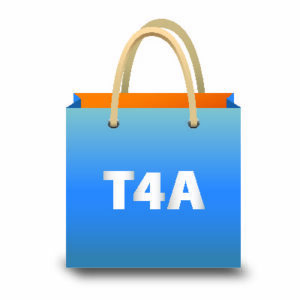 You simply cannot travel Africa’s vastness informed without the expert guidance and knowledge of T4A. 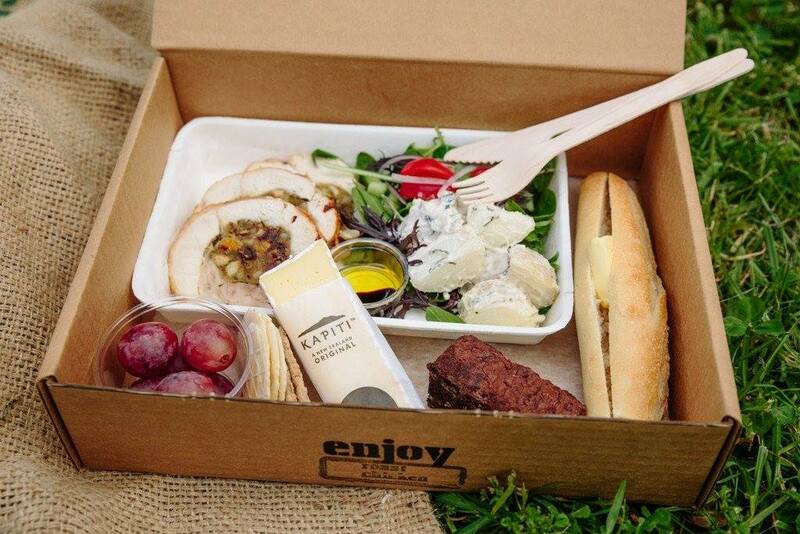 Aside from fascinating travel exhibitions, showgoers will be treated to a craft and cuisine marquee, activity centre for youngsters, outdoor activities for adults, live music and 10 food trucks. For more information, contact +27 (0)82 905 7702 or send an email to info@capeholidayshow.co.za.